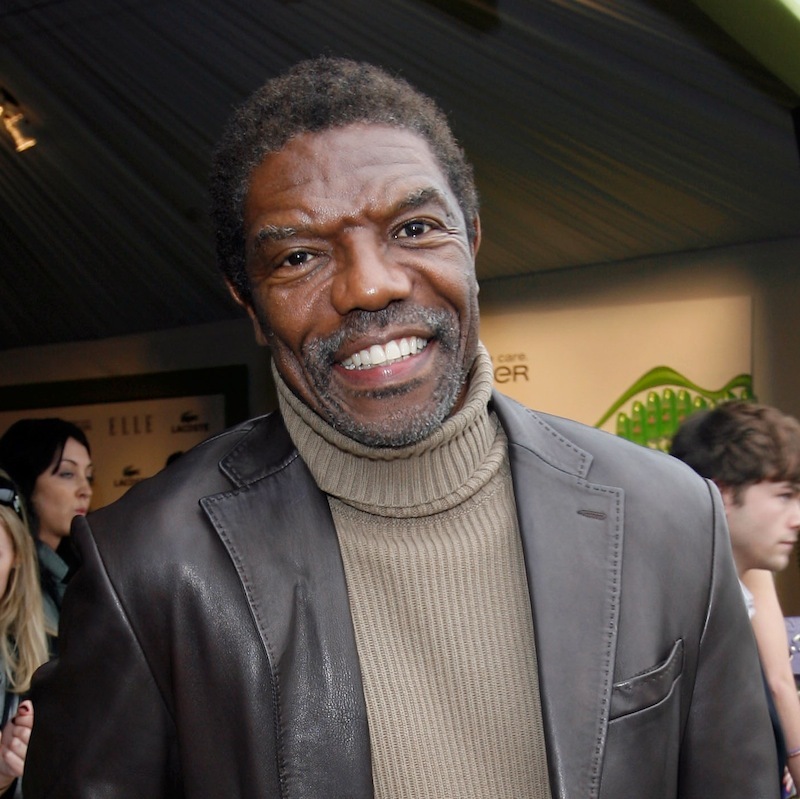 Actor-director-screenwriter Vondie Curtis Hall has had success in both film and television and on both sides of the camera. His most recent feature as writer-director was Waist Deep, which earned him a Black Film Award nomination for Outstanding Direction of a Motion Picture. Mr. Hall’s previous film Redemption: The Stan Tookie Williams Story, premiered at the Sundance Film Festival and later earned Mr. Hall a Black Reel Award for his direction; among the biopic’s other honors, lead actor Jamie Foxx received NAACP Image and Black Reel Awards as well as Golden Globe, Film Independent Independent Spirit, and Screen Actors Guild Award nominations for his performance as the late activist Stan Tookie Williams. Mr. Hall was also the writer-director of the feature film Gridlock’d, starring Tim Roth and the late Tupac Shakur, for which he receive the National Board of Review Award for Excellence in Filmmaking. For television, Mr. Hall has helmed episodes of such series as Firefly, Gossip Girl, The Starter Wife, The Shield, Sleeper Cell, Boston Legal and ER. The latter program featured Mr. Hall in a guest-starring role, as well as in an earlier characterization that earned him an Emmy Award nomination. He has also had guest-starring roles on two other acclaimed television series, Soul Food and I’ll Fly Away, and was a series regular on Chicago Hope (for which the ensemble received Golden Globe and Screen Actors Guild Award nominations). Mr. Hall began his career in music, training at Juilliard. He starred in the Broadway Musical productions of It’s So Nice To Be Civilized, Lena Horne; The Lady and Her Music, Stardust and many others including the original Broadway production of Dreamgirls. He next segued into films, with roles in John Landis’ Coming to America, Jim Jarmusch’s Mystery Train, Renny Harlin’s Die Hard 2, John Sayles’ Passion Fish, Joel Schumacher’s Falling Down; Spike Lee’s Crooklyn, Phillip Noyce’s Clear and Present Danger, John Woo’s Broken Arrow, Baz Luhrmann’s William Shakespeare’s Romeo + Juliet, John Herzfeld’s telefilm Don King: Only in America (for which, as Lloyd Price, he won a Satellite Award), Leon Ichaso’s telefilm Ali: An American Hero (as Bundini Brown), Kasi Lemmons’ Eve’s Bayou (for which he received an NAACP Image Award nomination), John Sayles’ Honeydripper and Kasi Lemmons’ Talk To Me. Most recently, Vondie has co-starred in Buddy Givannazo’s Streetwise and Werner Herzog’s Bad Lieutenant: Port of Call New Orleans.